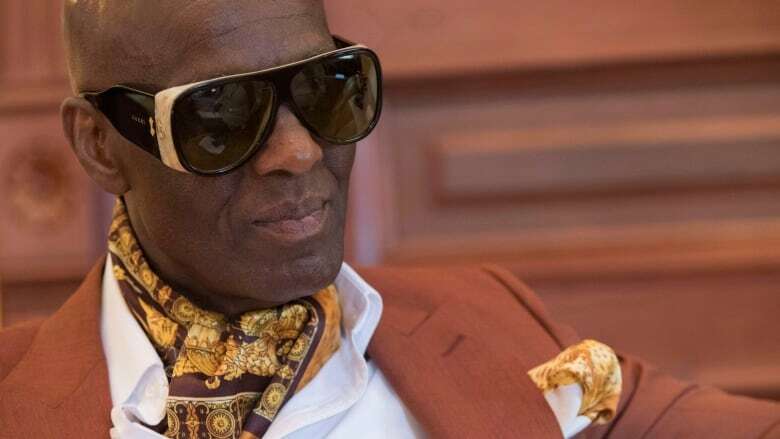 Fashion collaborator Daniel "Dapper Dan" Day is seeking accountability as other celebrities call for boycotts of Gucci after the fashion house apologized for producing a sweater that was compared to blackface. Day claims the CEO of Gucci has agreed to meet with him and members of the community in Harlem. He collaborated with Gucci in 2017 on a menswear line. The Italian fashion house released a black wool balaclava sweater that included a slit where the mouth is, ringed with what look like giant red lips. Amid a widespread outcry, it apologized for the sweater last week and said the item had been pulled from its online and physical stores. It's the latest case of a major fashion label having to apologize for cultural or racial insensitivity.